About Us Palladium Search Partners, an All Medical Personnel company â?? is a national leader in healthcare staffing recognized by Staffing Industry Analysts (SIA) as one of the nationâ? 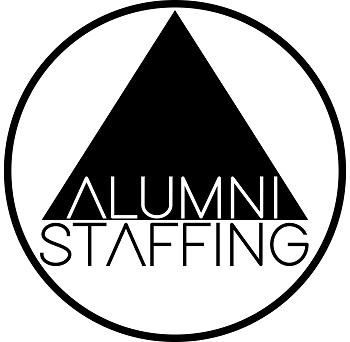 ?s largest healthcare staffing firms. Our clients range from local, regional and national healthcare organizations throughout the United States. Whatever the focus of your medical career, we can help you find the perfect opportunity!